BroodingYAHero is swoonworthy, simple as that. He’s delicious, his [insert random jewel tone] hues swirl, whirl, and broil with all of those hidden emotions we think exist because of subtext and not actual canon. You might meet him by making accidental eye contact in the cafeteria, or maybe he’ll run into you when you’re late for class and knock the books from your hand. Perhaps he saves your life in the woods from an unknown evil you don’t find out about until book three. Or maybe, just maybe, you’re soul mates who meet when you realize you’ve let out a breath you didn’t know you were holding. Perhaps you find someone who wants to be everything but can’t, because plot. Hey all you lovely folks! I’m so excited to be participating in the #ReadADessen countdown/campaign as one of many #PRHPartner’s. Today’s post is going to be a fancasting of Dreamland – one of my favorite Sarah Dessen books. In addition, the bottom of this post will contain a link to the huge giveaway going on as part of the count down. YOU CAN WIN A WHOLE SET OF SARAH DESSEN BOOKS! 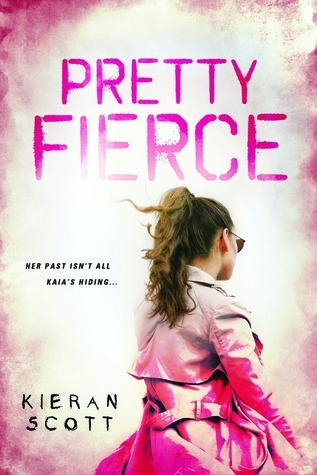 Pretty Fierce was one of those books where I went into it not knowing what to expect. 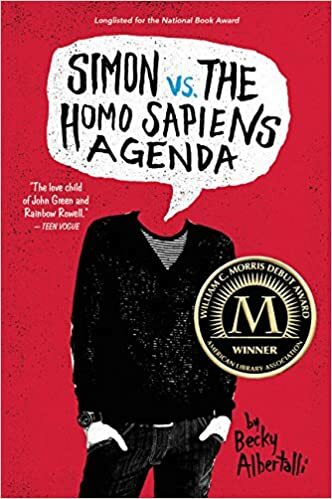 I was intrigued by the synopsis, but I knew nothing and I had heard nothing about the book. 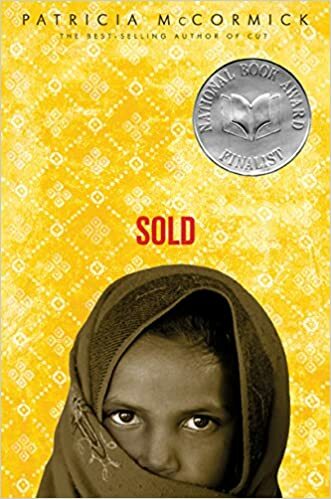 Boy am I glad I requested this book on Netgalley. Pretty Fierce is exciting, exhilarating, and a thrill ride in its own right. It’s fast paced, innovative, and surprisingly deep. Pretty Fierce is packed full of action, drama, mystery, romance, and all those little details that make spy films so enchanting. Pretty Fierce is aptly named — it’s fierce.